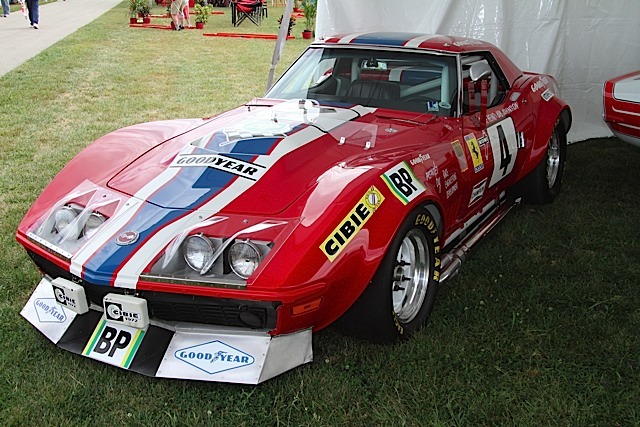 Rare Kit of the Chevrolet Corvette NART n°4 LeMans 1972 issued by André Marie Ruf in 2004. Kit ref 62. The kit is in new conditions, unstarted in its original box.